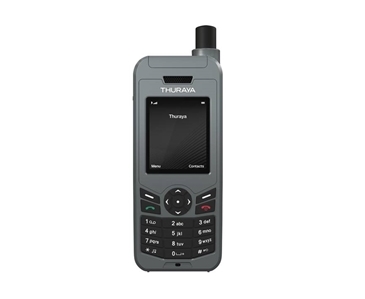 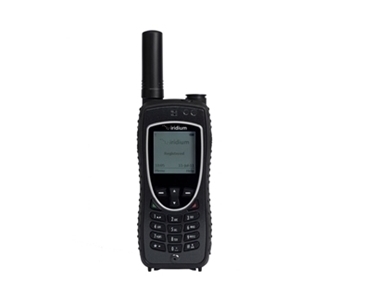 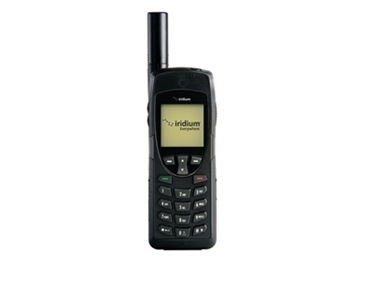 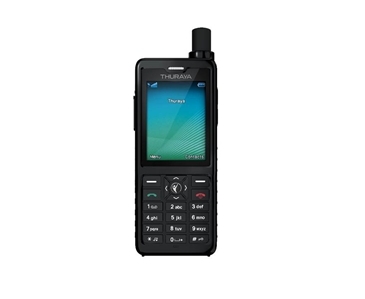 The latest addition from Thuraya, the Thuraya XT-PRO DUAL is the first satellite phone in the world to offer a dual mode, enabling it to be used simultaneously as a regular phone on GSM networks and as a satellite phone. 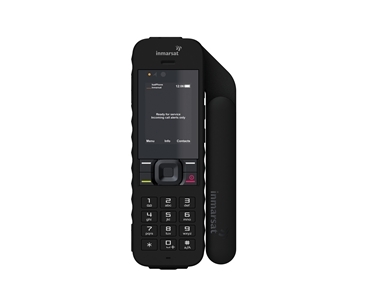 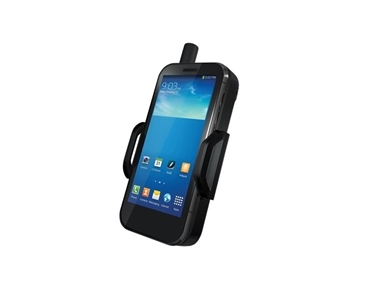 Ideal for users moving in and out of terrestrial coverage, the ruggedized ‘Always On’ handset, switches seamlessly between the 2 modes, allowing users to enjoy connectivity on the move in any location. 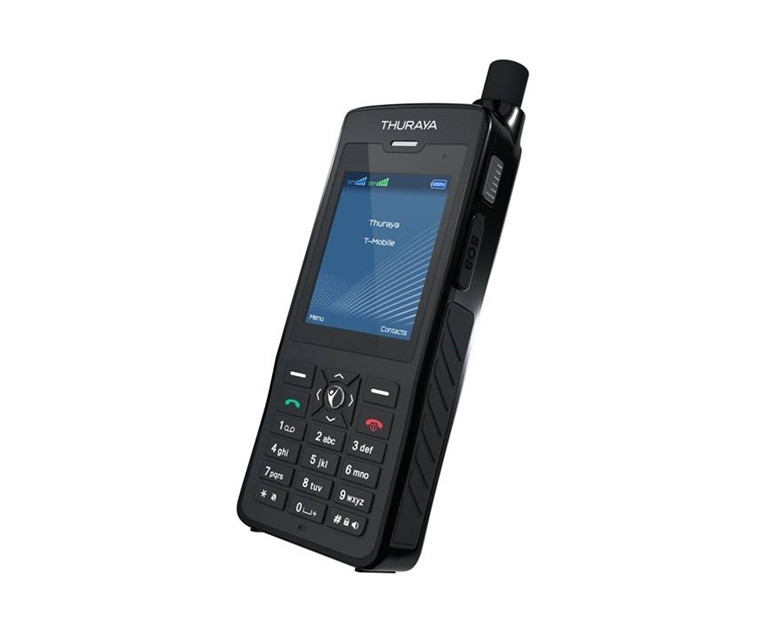 It also boasts advanced navigational capabilities through GPS, BeiDou, Glonass and Gailileo, as well as enhanced tracking through flexible geofencing.